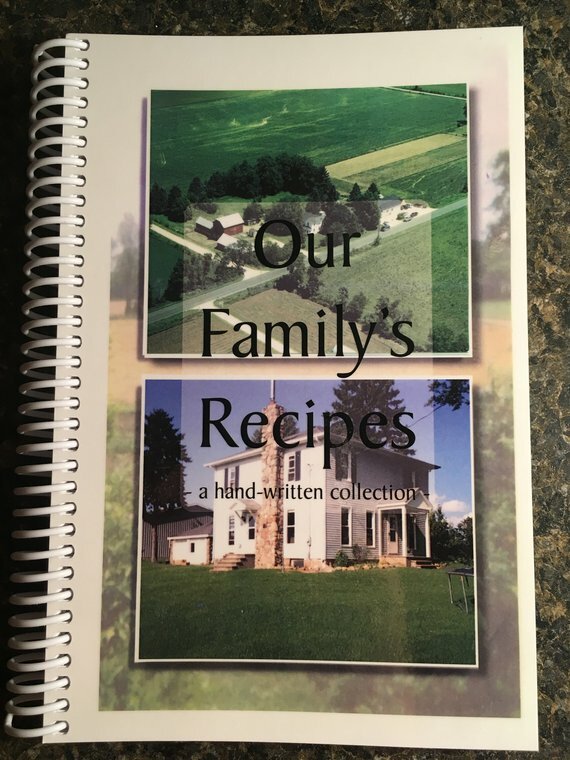 One book by JoAnna Miller — A hand-written heirloom-type cookbook of Amish recipes. 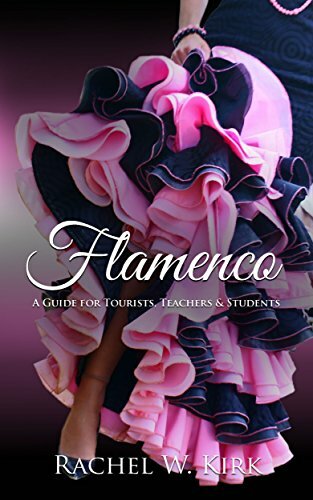 Two books by Rachel Kirk — The art and history of Flamenco. 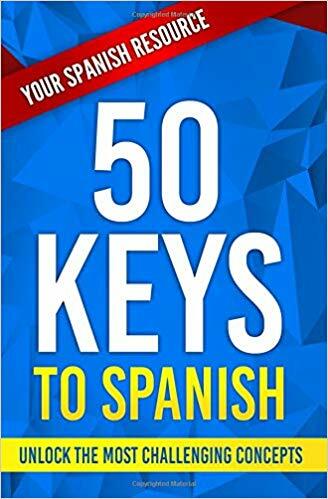 Keys for Spanish students. 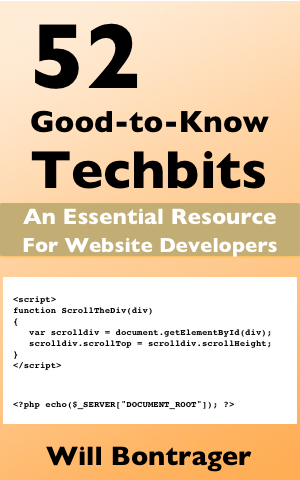 Two books by Will Bontrager — A collection of coding tips for website developers. 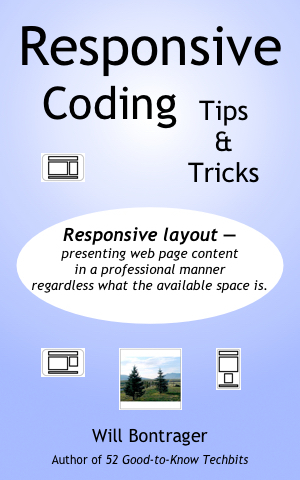 Tips and tricks for responsive coding. Popcorn Stories — Over 30 ultra-short stories, 200-500 words, including Amish stories, an artificial intelligence series, and stories about a whimsical and helpful spirit in a woodsy setting. Short Story — Longer than popcorn stories, this is about what might happen if, in spite of all the remote surveys, Mars is found to be inhabited when we first land there. 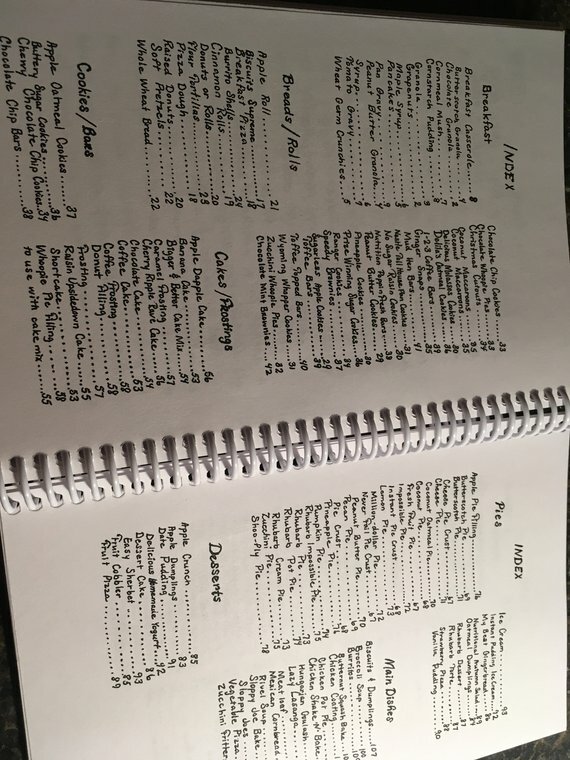 Amish Recipes and Cooking — You'll find original recipes, recipes revised for modern kitchens, anecdotes about being raised Amish, and full-length stories about my experiences as an Amish child in the kitchen or otherwise related to cooking and food.